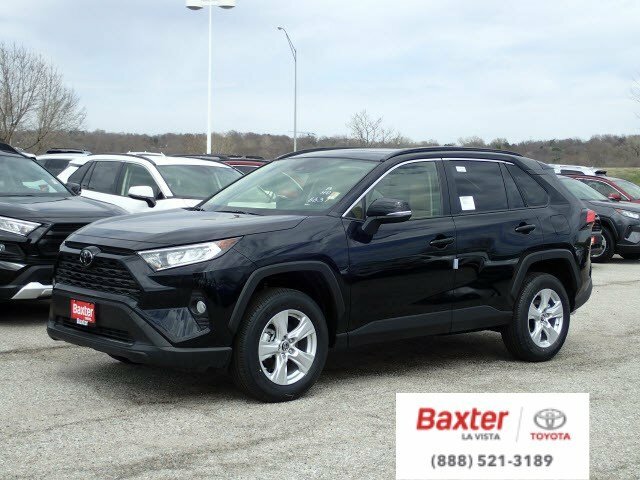 Moonroof, WiFi Hotspot, Blind Spot Monitor, Smart Device Integration, Cross-Traffic Alert, All Wheel Drive, Back-Up Camera, Dual Zone A/C. MIDNIGHT BLACK METALLIC exterior and NUTMEG interior, XLE trim. EPA 33 MPG Hwy/25 MPG City! READ MORE! 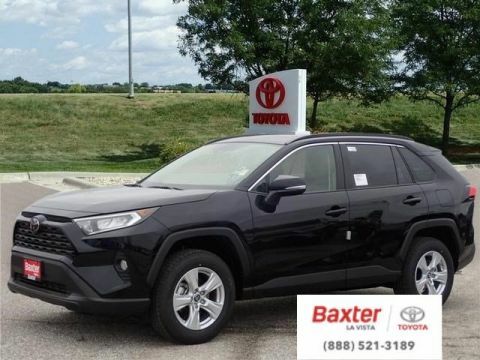 Sunroof, All Wheel Drive, Back-Up Camera, iPod/MP3 Input, Onboard Communications System, Aluminum Wheels, Keyless Start, Dual Zone A/C, Blind Spot Monitor, WiFi Hotspot, Cross-Traffic Alert, Smart Device Integration, Lane Keeping Assist. Rear Spoiler, MP3 Player, Remote Trunk Release, Privacy Glass, Keyless Entry. FOUR SEASON FLOOR LINER/MAT PACKAGE Carpet Cargo Mat, Carpet Floor Mats, All Weather Floor Liners. 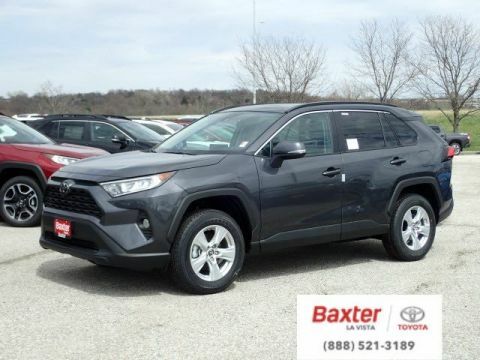 Toyota XLE with MIDNIGHT BLACK METALLIC exterior and NUTMEG interior features a 4 Cylinder Engine with 203 HP at 6600 RPM*. 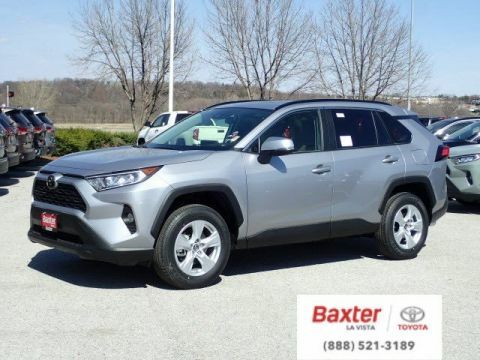 Edmunds.com explains The RAV4 has one of the most spacious cabins in the segment drivers and adult passengers should have plenty of room.. Great Gas Mileage: 33 MPG Hwy.